FriendOrFollow – Find out who’s following you but your not following & Vice Versa. WeFollow – Find new followers based on your input. 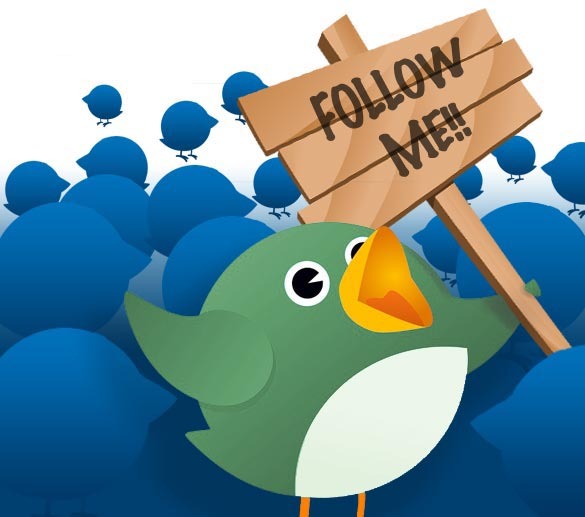 DoesFollow– Who’s following who. Find out the positive & negative feed back. Just Tweet It – Find people with similar interests. Mr.Tweet– Finds useful statics, and relevant people. Less Friends – Are those that you follow, following You. Twubble – Searches for people that you may want to follow.